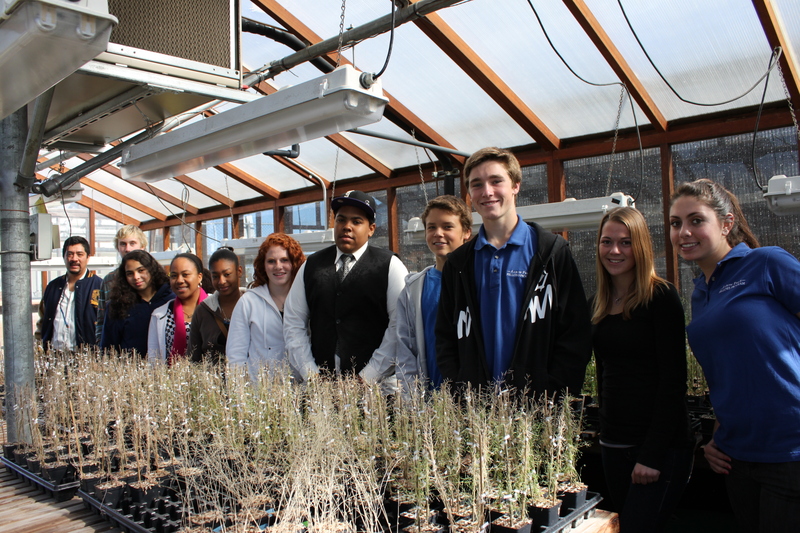 students have interests in science and math and are currently working on an Arabidopsis project in school. 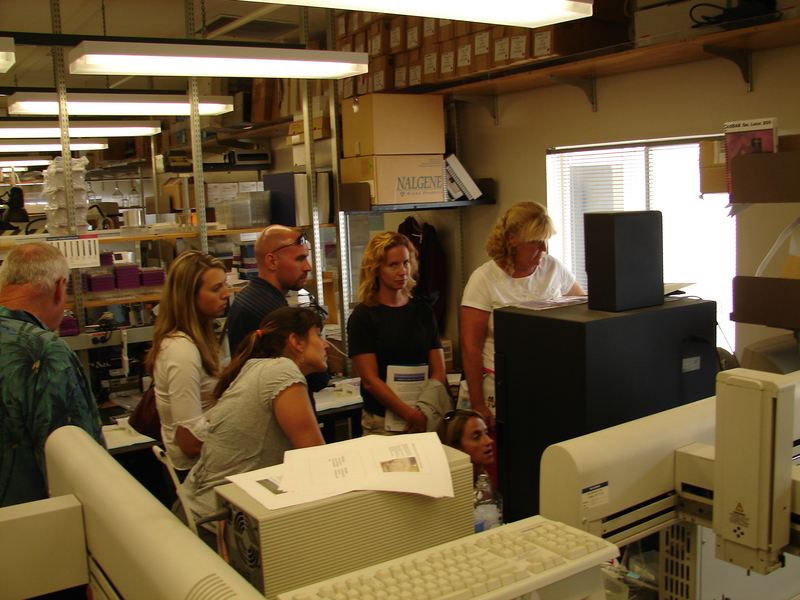 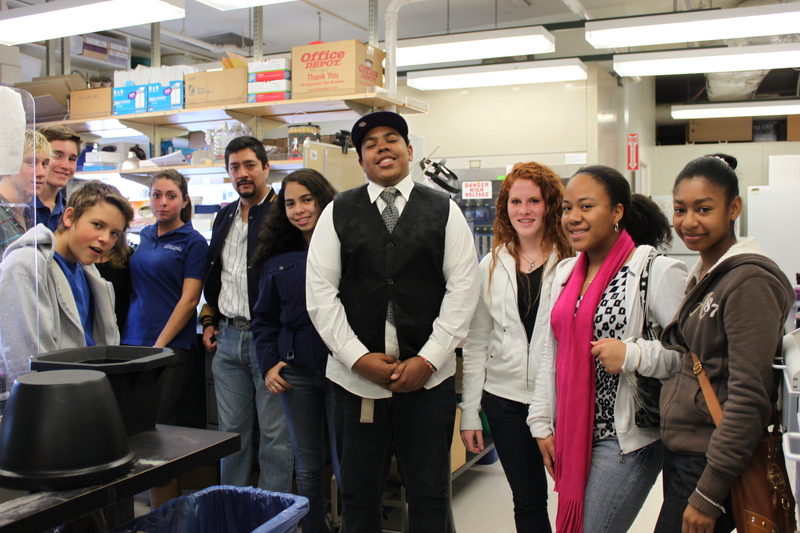 We thought it would be great to expose them to how a real plant lab functions. 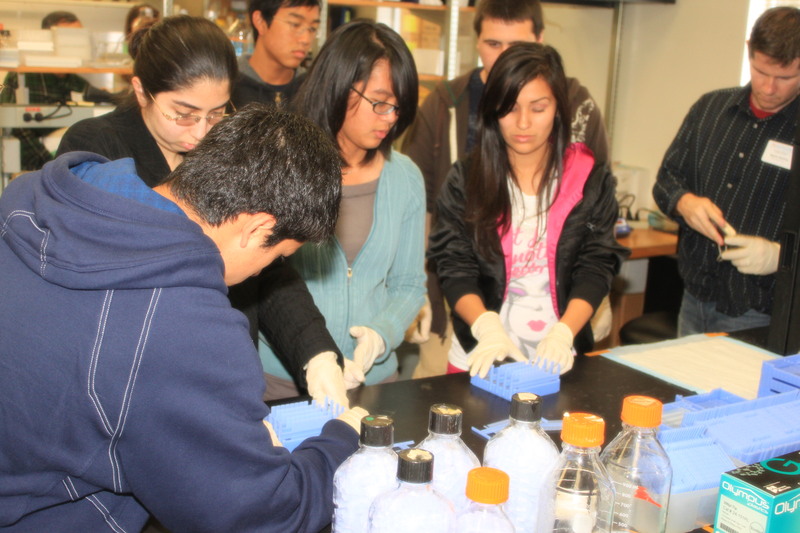 they might want to pursue as a future career. 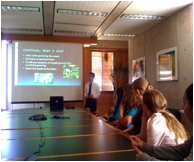 2011-12 CCA WE/IE Intern Sara Orpin. 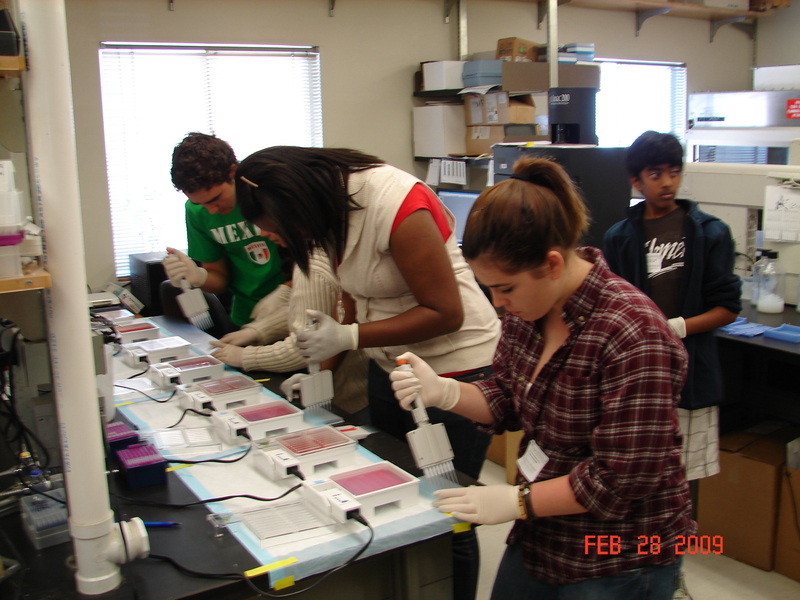 then volunteer intern in the afternoons. 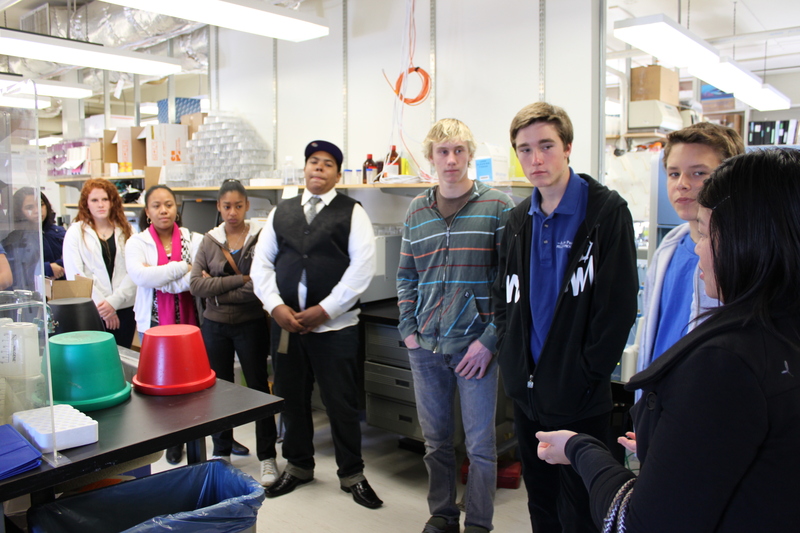 This program focuses more on exposure than concrete projects. 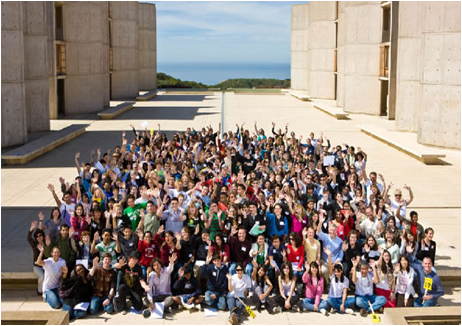 Aaron Price Fellows, a small group of highly motivated students involved in an acclaimed leadership program. 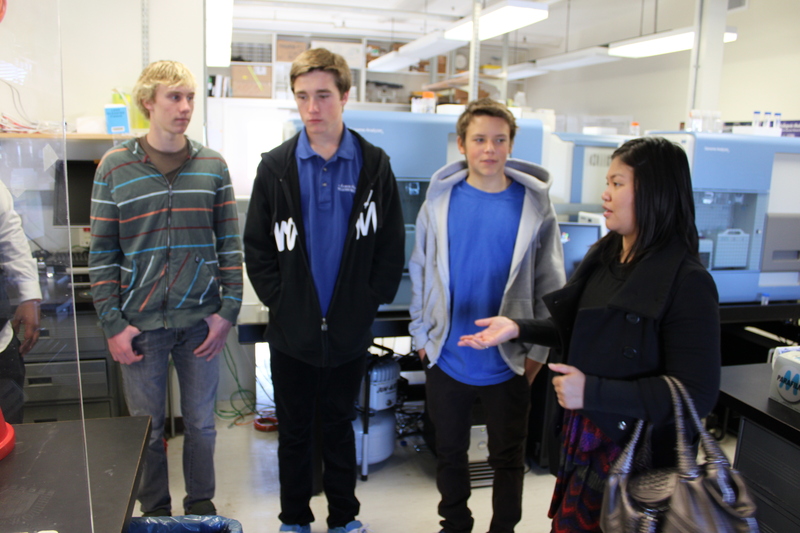 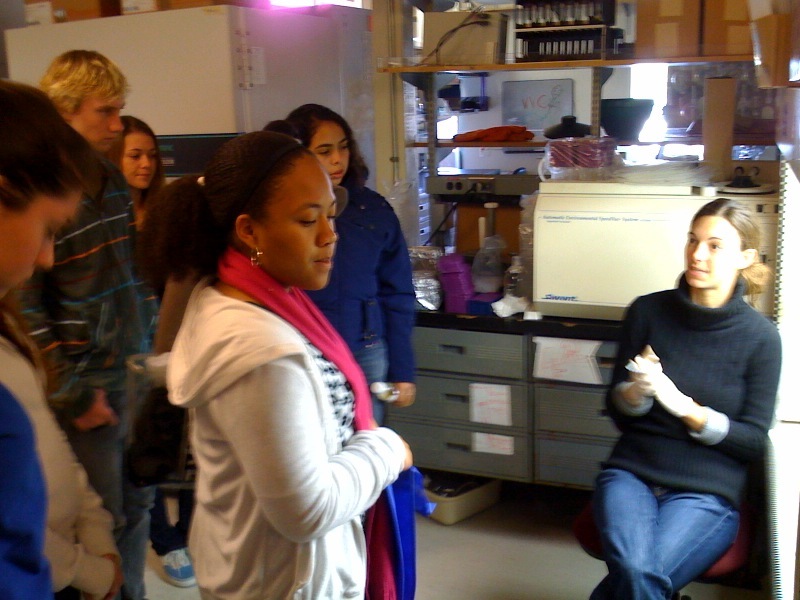 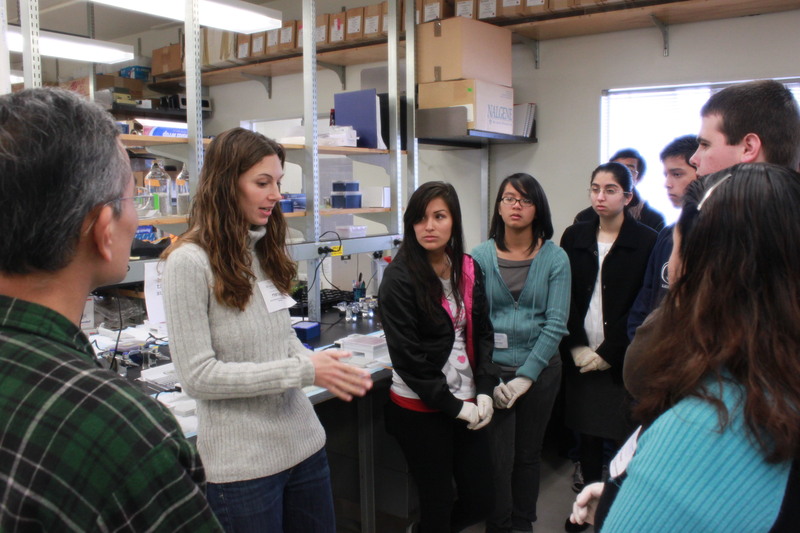 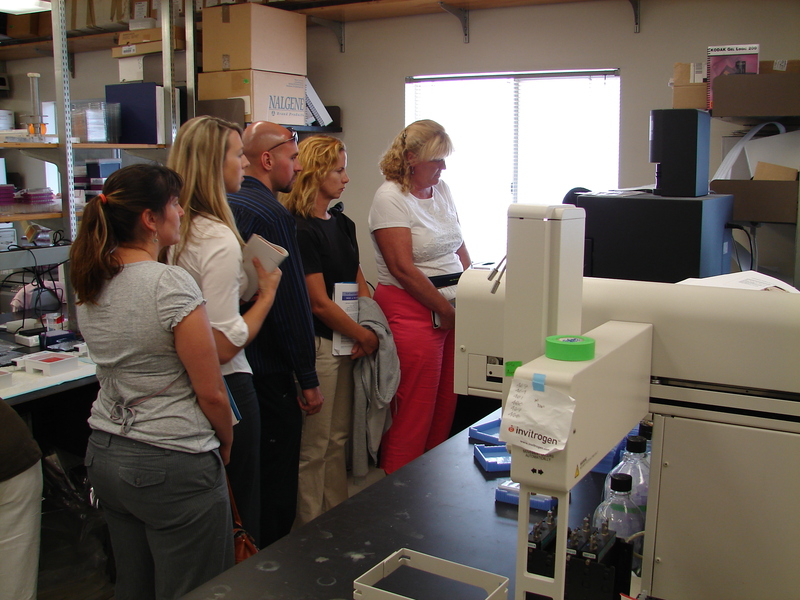 These students tour the labs at Salk Institute to have a taste of what it would be to become a scientist. 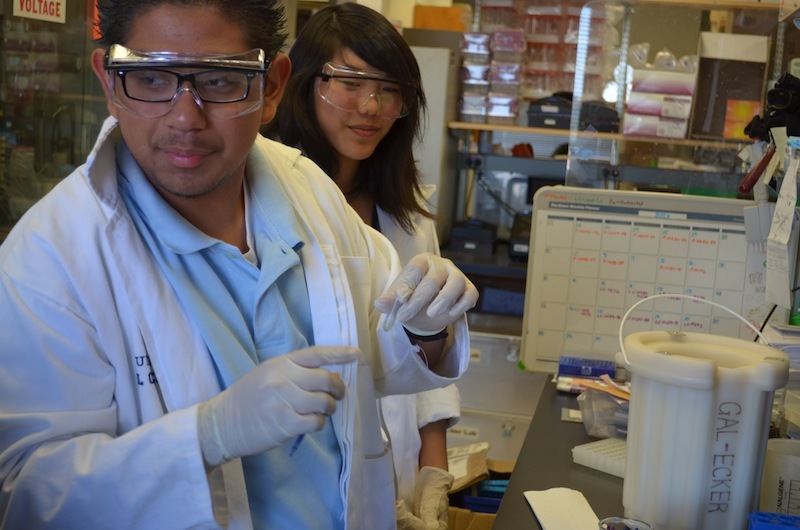 interested in considering an exciting career in research. 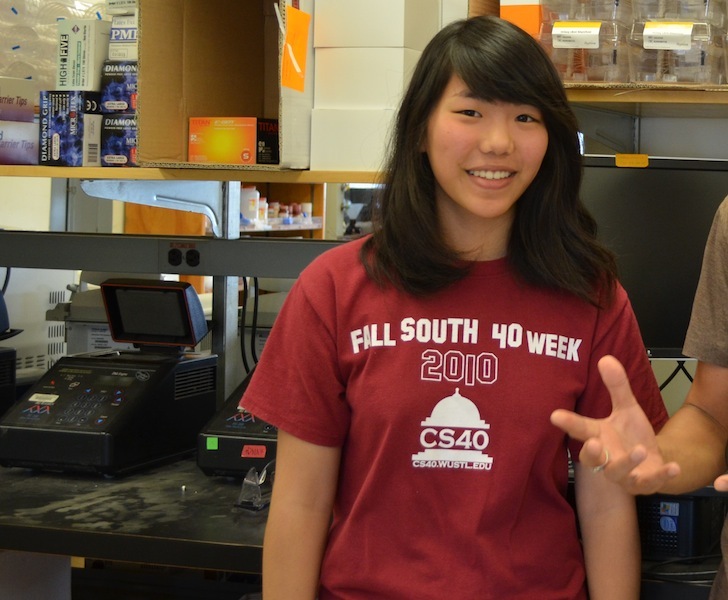 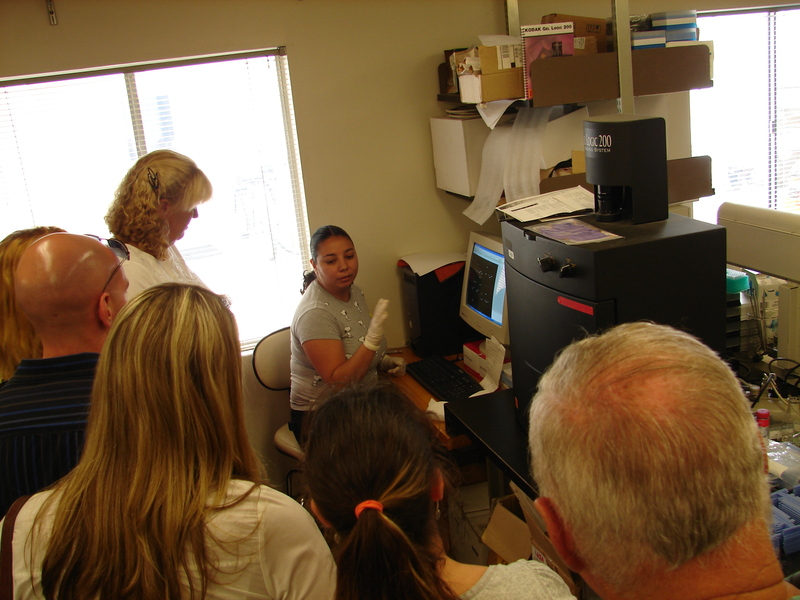 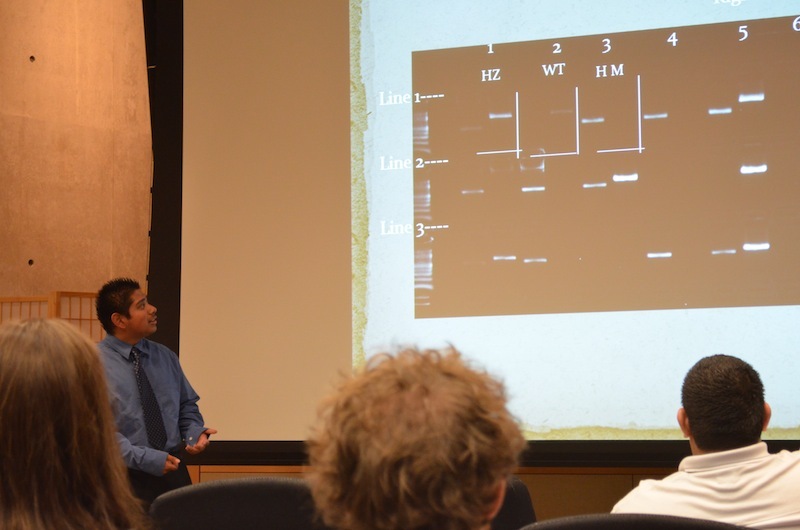 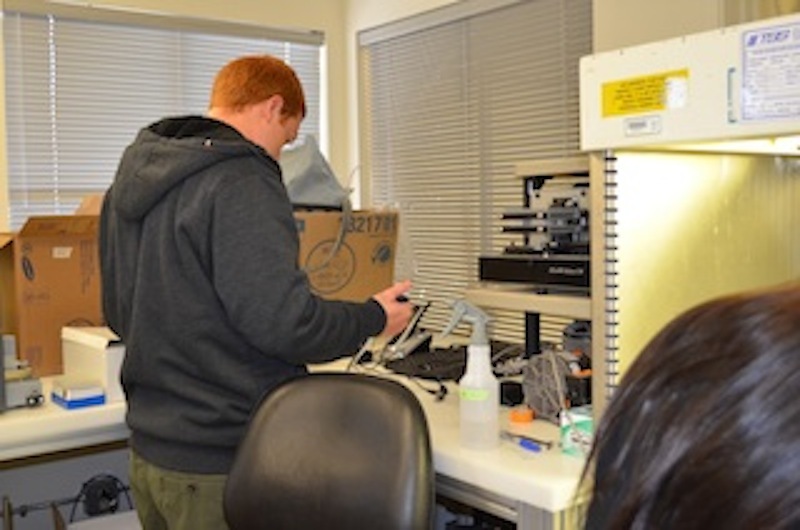 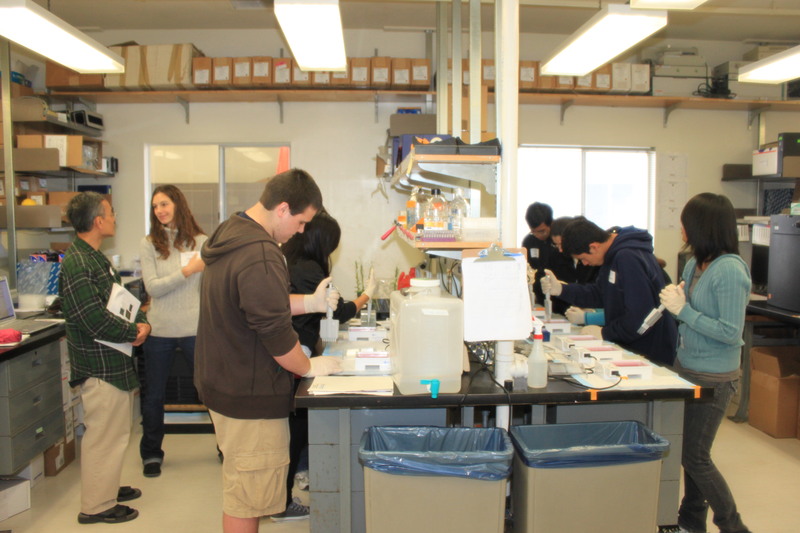 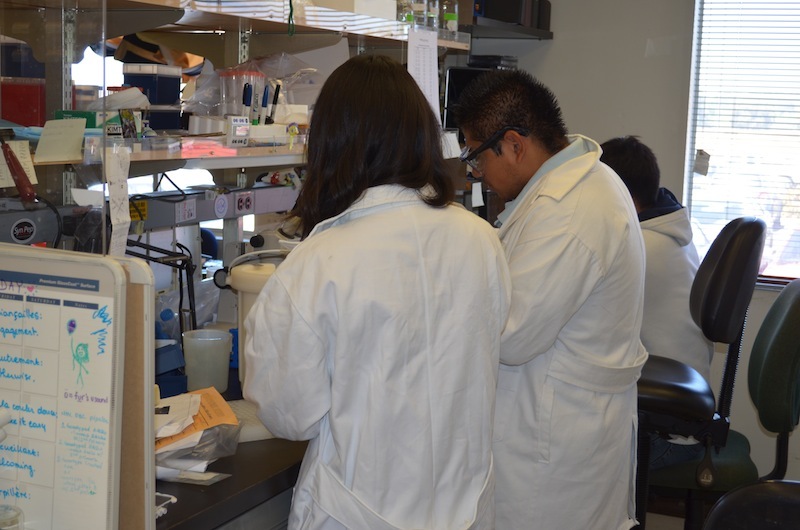 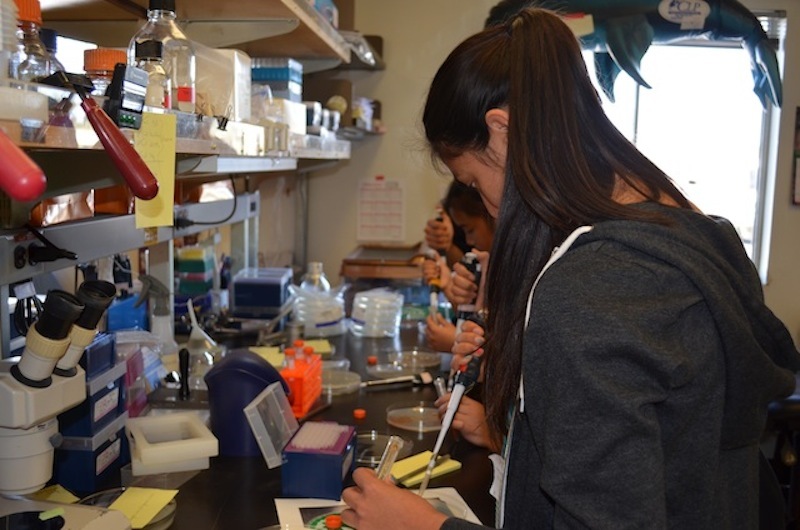 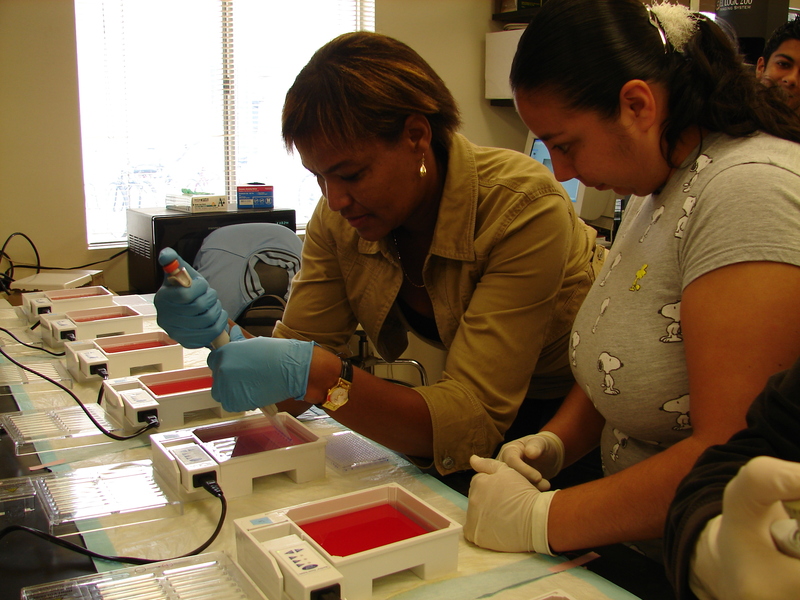 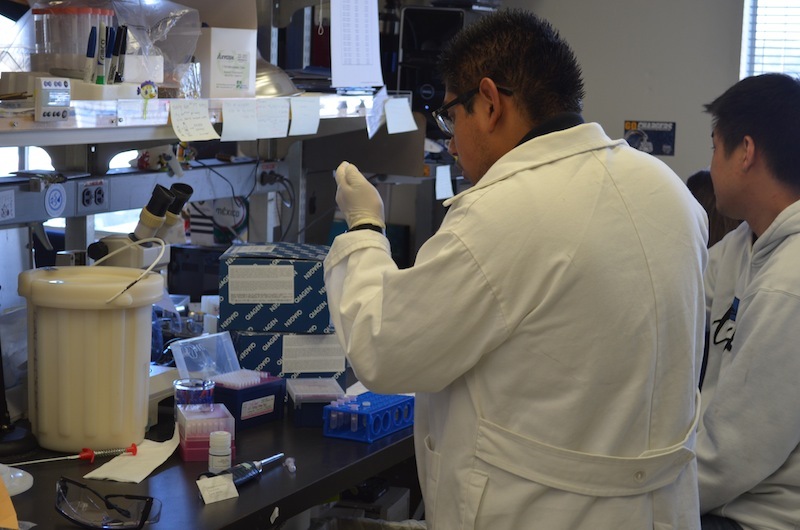 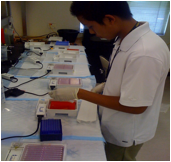 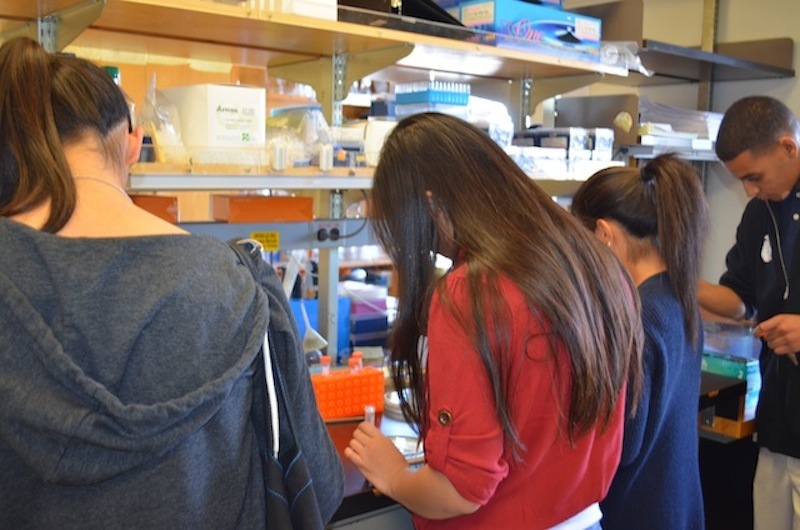 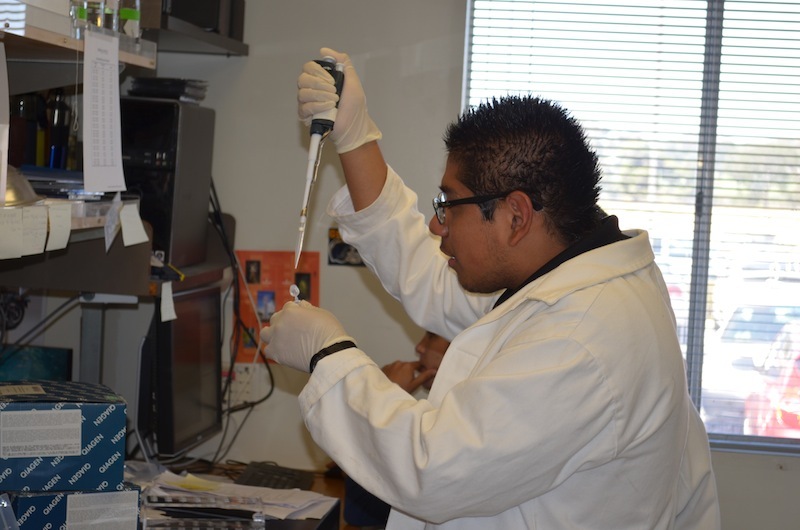 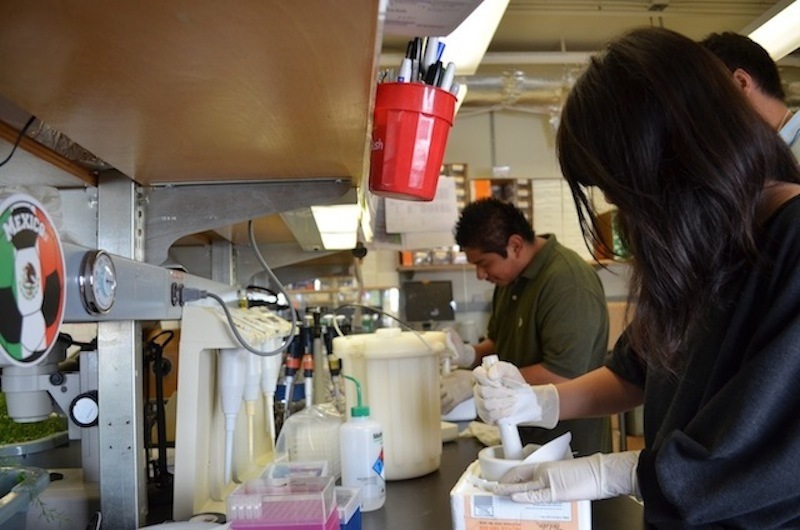 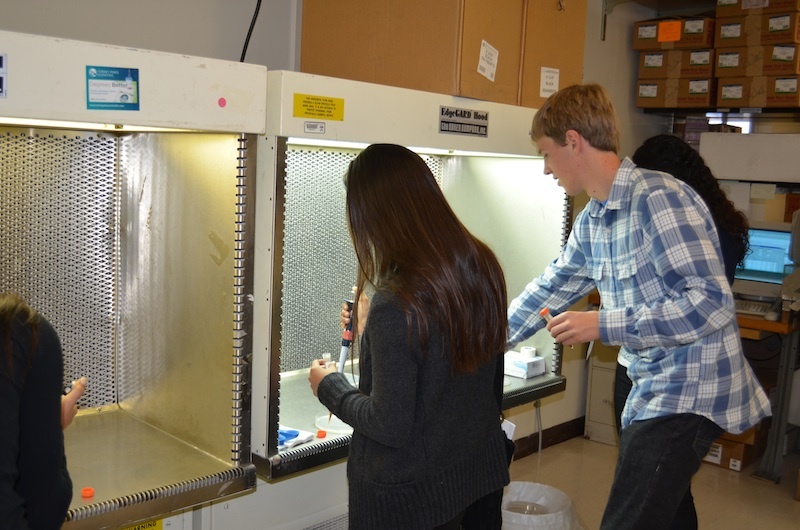 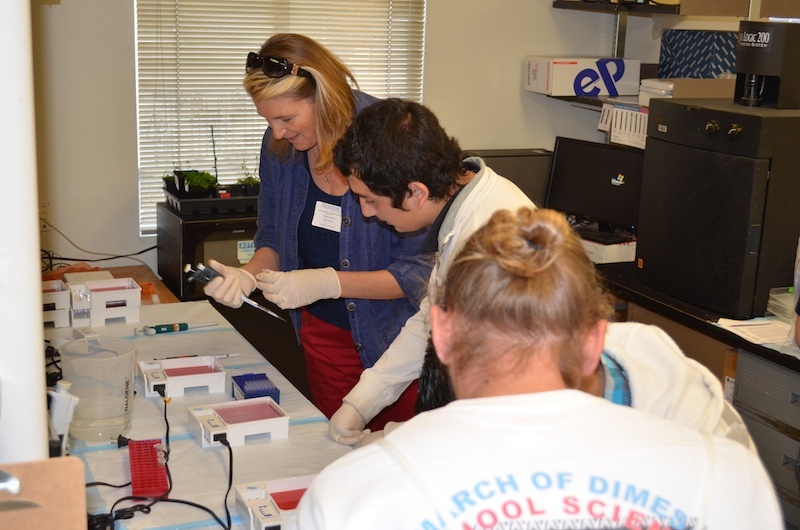 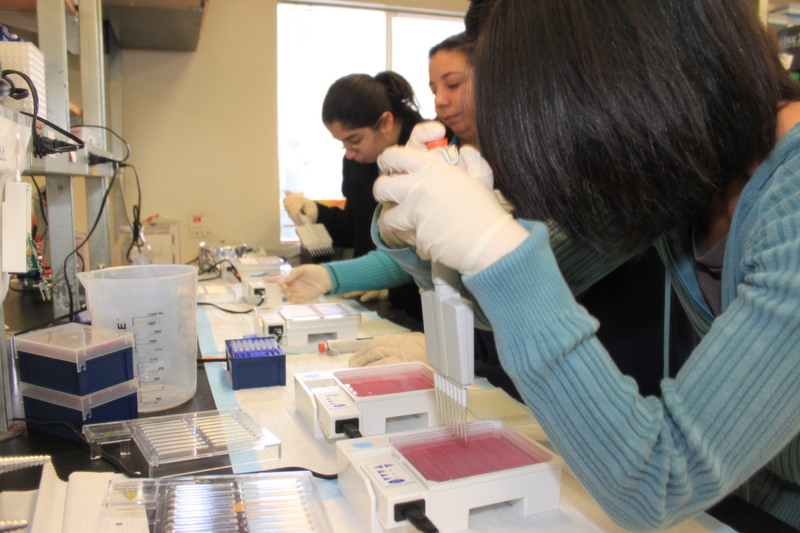 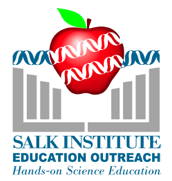 This program gives high school students the opportunity to do hands-on experimental work in a Salk research lab, supervised by a Salk faculty member. 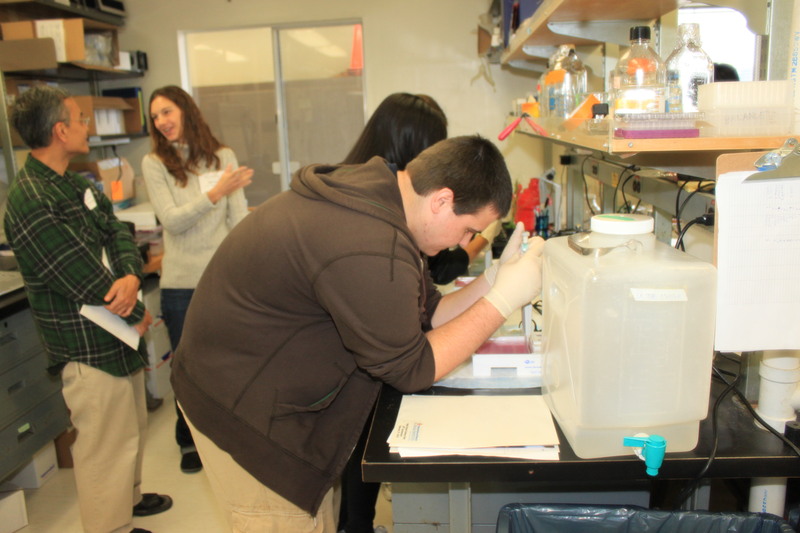 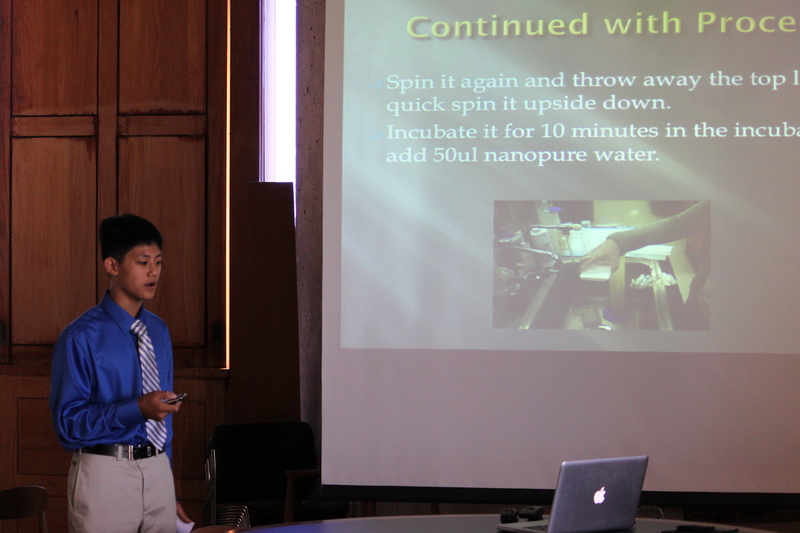 Students work side-by-side with Salk scientists on projects involving today's cutting edge research. 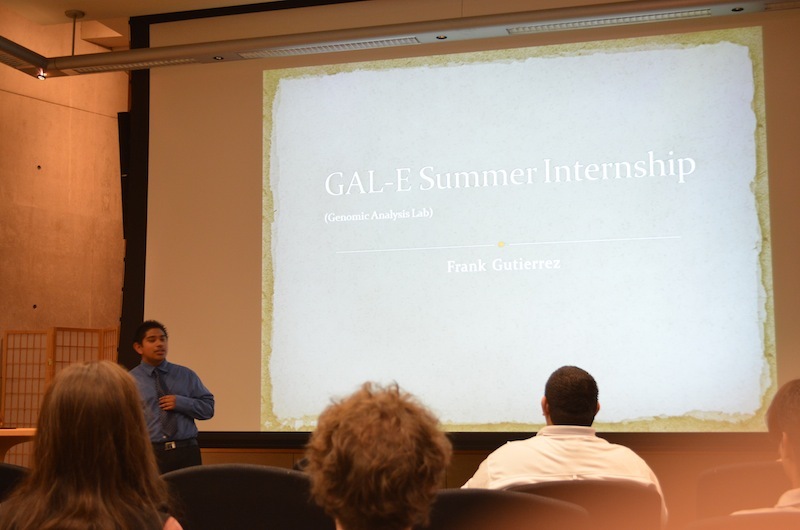 Other High School Summer Interns.